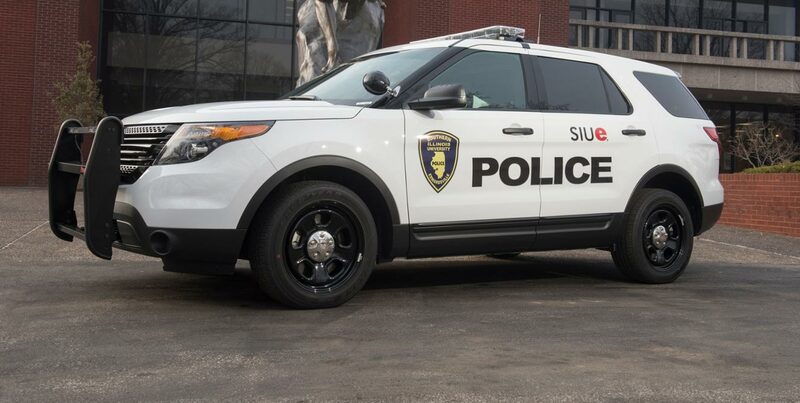 On December 4, 2010, SIUE Police Department responded to the parking lots on the 500 side of Cougar Village in response to a call that two subjects were attempting to make entry into vehicles by checking door handles for unsecured vehicles. One victim reported an electronic device that he had placed in the center console had been stolen from his unlocked vehicle. The two suspects were described by a witness as being black males, dressed all in black. ALWAYS LOCK YOUR CAR, no matter where you park; at school, at work, and even at home. Pocket the key. NEVER LEAVE VALUABLES WITHIN SIGHT OF OTHERS. When you park your car, take your purse, cellular phone, compact discs, cameras and anything of value with you or put them in the trunk. If you have a detachable faceplate on your stereo, take it with you. Check your vehicle daily. Should your vehicle become vandalized, damaged, or stolen, you will be able to assist the police in determining when the crime occurred. Always make sure your windows are closed. Most professional thieves can unlock a car through a very small opening. Try to park in well-lighted areas. If you have a car alarm, make sure to set it every time you leave your vehicle. Fog provides the perfect cover for a burglary to your vehicle. On these foggy evenings and mornings pay extra attention to what goes on around you. If you see something occurring in a parking lot that makes you feel uneasy, call the police and have them check it out. If you see something or someone that appears to be suspicious or out of place, call the police - immediately!